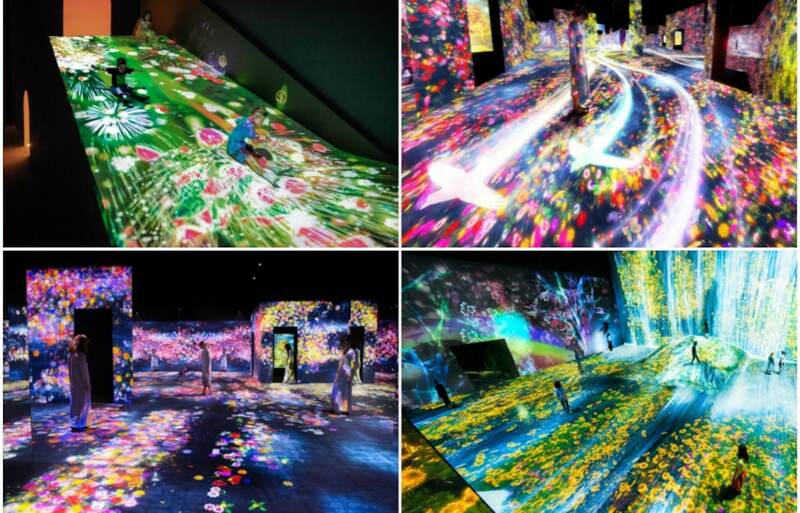 For the last several years, digital art collective teamLab has staged impressive installations all around Japan and abroad, with fans lining up for hours to experience the limited-time digital projections that are often as interactive as they are colorful. Now, teamLab is getting their own museum of digital art thanks to a collaboration with real estate company Mori Building. In June, 2018, the Mori Building Digital Art Museum will open in Tokyo’s Odaiba district. A 10,000-square-meter (107,640-square-feet) space will be filled with roughly 40 artworks controlled by 520 computers and 470 projectors. The artworks, some which have never been seen before, will blend together throughout the massive space, breaking down the borders between both installations and visitors. For more information on teamLab's innovative new museum, check out the full article at Spoon & Tamago via the link below.